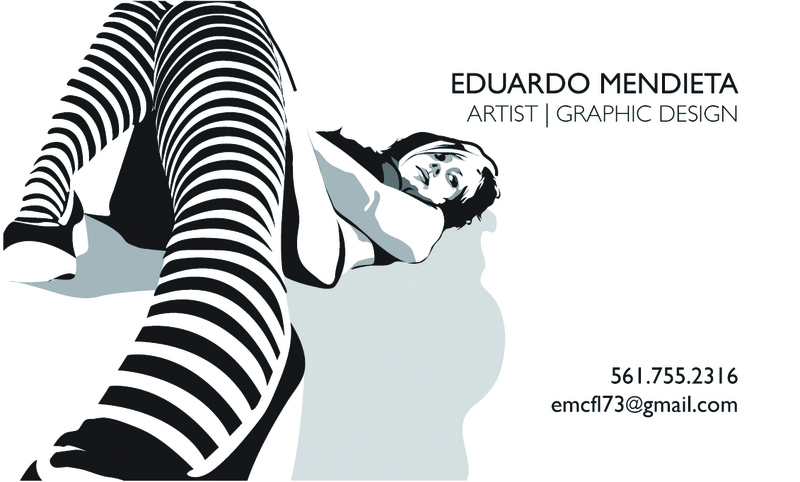 Originally from Union City, New Jersey, Eduardo Mendieta has been living in West Palm Beach, FL for the last 15 years. 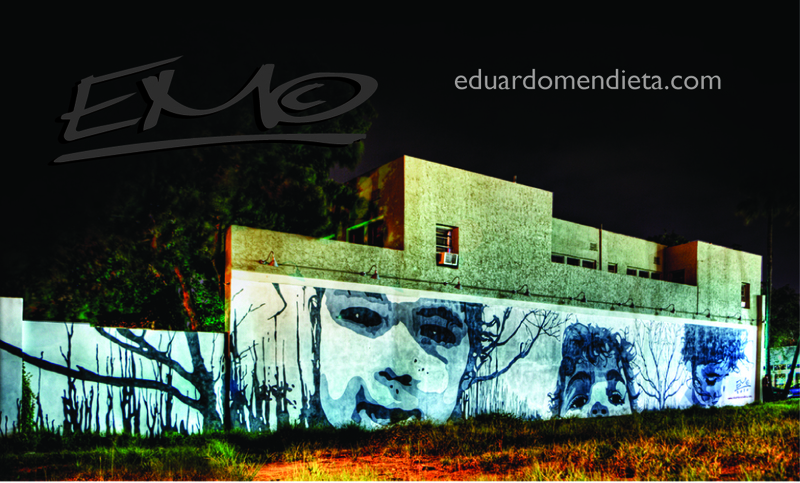 He has shown his work at various locations throughout South Florida. He was featured inXS Magazine in 1997, City Link Magazine1998, Palm Beach Times in 1998, FreePress Magazine in 1999, and Closer Magazine in 2002. His work was also selected for the 1999Hortt Exhibition, Museum of Art in Fort Lauderdale. He is currently a graphic designer for Allegra Printing Network and won 2007Insty-Prints National Design Compitition. He recently began showing again after a 8 year interim. In 2009 his work has been displayed in the Palm Beach International Airport as part of the Palm Beach County Arts in Public Places Program. He currently is showing at Jan & Gary Dario Gallery, Palm Beach State College and has paintings hanging at Respectable Street Cafe in West Palm Beach and DaDa in Delray Beach and is seeking representation. 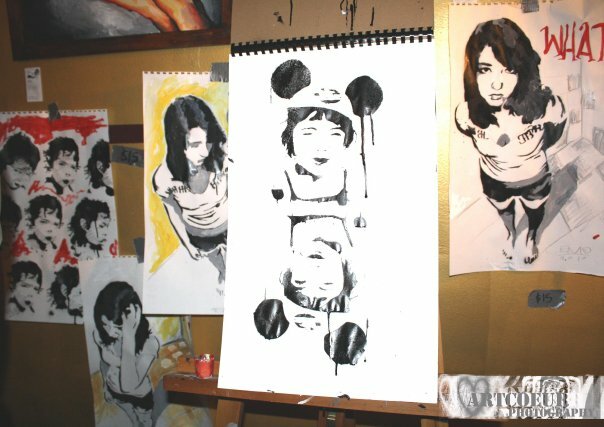 Early influences were drawn predominantly from contemporary, urban art. Graffiti, works covering concrete landscapes, abandoned buildings, functioning and non, subway cars, as well as the rocky cliffs, scattered along the Hudson River. and Mexican Muralists, David Alfaro Siqueiros and Jose' Clemente Orozco.